Explore the northern parts of Botswana. Take a Mokoro ride through the largest inland delta in the world - Okavango, and observe the amazing habitat here. Go on game drives in Chobe and experience the thrill of the mighty Victoria Falls on this exciting Botswana holiday. Upon arrival at Maun airport, board a flight to Kasane from where, you head towards Chobe National Park, located on the banks of the Chobe River. It is the second largest national park in Botswana and covers 10,566 sq km. It has one of the greatest concentrations of game found in the African continent. Chobe National Park is best known for its spectacular elephant population. 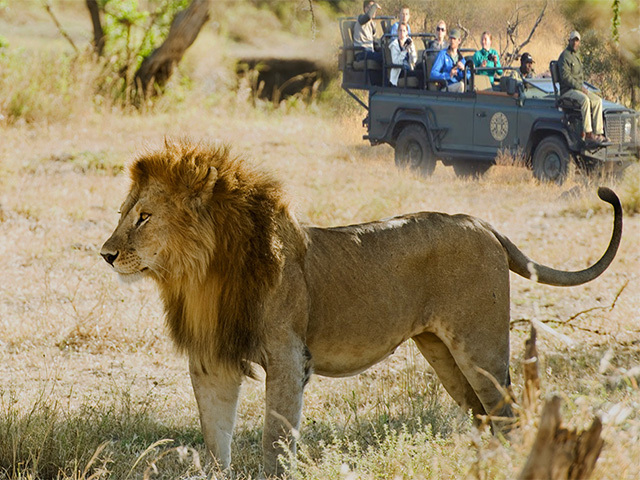 The abundance of wildlife and the nature of the region make for a memorable safari experience! This evening, you will see the beauty of Chobe National Park on a boat cruise down Chobe River. 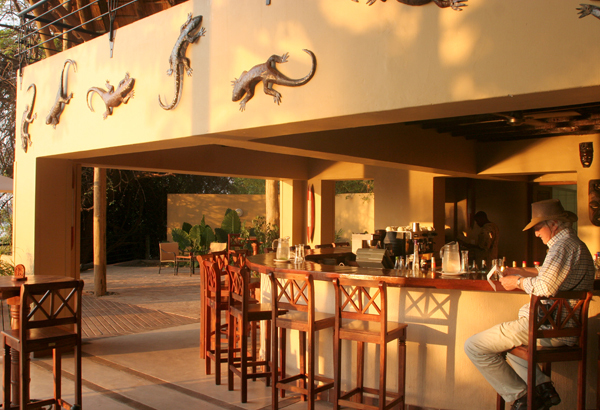 Chobe Safari Lodge is situated at Kasane on the banks of Chobe River and shares a border with Chobe National Park. Right outside your doorstep is the meeting of four African countries: Botswana, Namibia, Zimbabwe and Zambia. Consider taking a morning work into the nearby Namibian village to start your day. In the afternoon, go on a game drive in Chobe National Park. The park is home to the highest concentration of elephants in Africa. You will get to see Kalahari elephants here. They are characterized by rather brittle, short tusks, which is perhaps due to calcium deficiency in the soil. Today you see the majestic Victoria Falls! Head out for a day trip to the Falls with a packed lunch. Victoria Falls is one of the Seven Natural Wonders of the World and it is a UNESCO World Heritage Site as well. It has a width of 1,708 meters and height of 108 meters. Thus, while it is neither the highest nor the widest waterfall in the world, it is believed to be the largest. You can also visit the local craft market later in the day. The day starts with an early morning game drive in Chobe National Park. Post breakfast, you drive to the airport for your flight to Ntswi Island. On arrival at the private airstrip on Ntswi Island, deep in the delta, you will be met by the welcoming hosts and shown to Gunn's Camp. 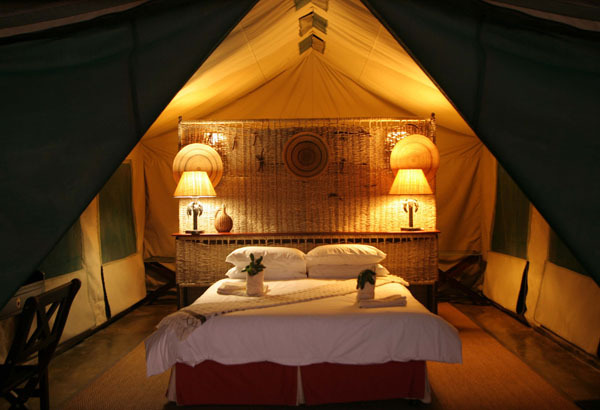 Gunn's Camp is a vintage safari camp nestled under the shade of leafy palm trees and African Ebony, amidst enchanting wilderness. The camp overlooks the Chief Island, the largest landmass in the Okavango Delta covering about 1000 sq km. The day starts with a morning nature walk or Mokoro ride around the Okavango Delta. The Okavango Delta in Botswana, is the world's largest inland delta. It is formed where the Okavango River empties onto a swamp in an endorheic basin in the Kalahari Desert, where most of the water is lost to evaporation and transpiration instead of draining into the sea. The area was once part of Lake Makgadikgadi, an ancient lake that mostly dried up by the early Holocene period. Some of the commonly spotted animals here include African bush elephant, African buffalo, hippopotamus, white and black rhinoceros, giraffe, Nile crocodile, lechwe, Topi, blue wildebeest, along with several other antelopes and predators like lion, cheetah, leopard, brown hyena and spotted hyena. Many of these animals that live in the Delta, leave the region with the summer rains to find grazing areas. As winter approaches and the countryside dries up, they make their way back to the swamps. This enables some of the most incredible sightings as large numbers of prey and predators converge in this small region. Fly over Moremi Game Reserve to PomPom Island and transfer to PomPom Camp. The Camp is located on PomPom Island, which is a private concession situated in the heart of the Okavango Delta and on the head waters of the Xudum River system. The area lies on the western boundary of the Moremi Game Reserve and offers superb opportunities to see the Okavango landscape. You can choose either one of the following activities. You spend the whole day at the Delta today. 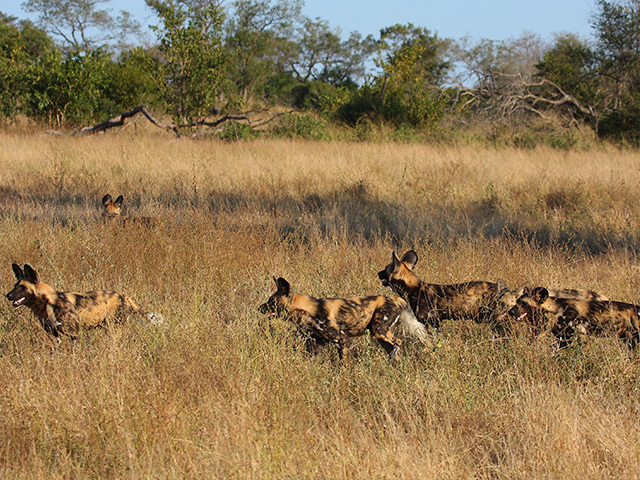 PomPom is one of the camps in Okavango Delta that offers game drives within the private concession area. You can either do a game drive in the daytime or take up a night drive into the private concession area, depending on your interest and what you want to see. The tour of Botswana ends today after breakfast. Transfer to the airport for your scheduled flight back to Maun.